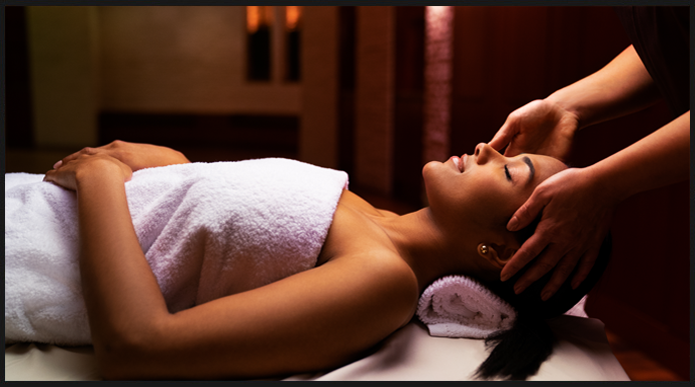 Make it the tour of their dreams with truly luxurious accommodations at MotorCity Casino Hotel. With 300-thread count, separate soaker tubs and showers, and 42-inch LED adjustable TVs in every room, plus a world-class spa and fine dining, you may have trouble getting them back on the Motorcoach. 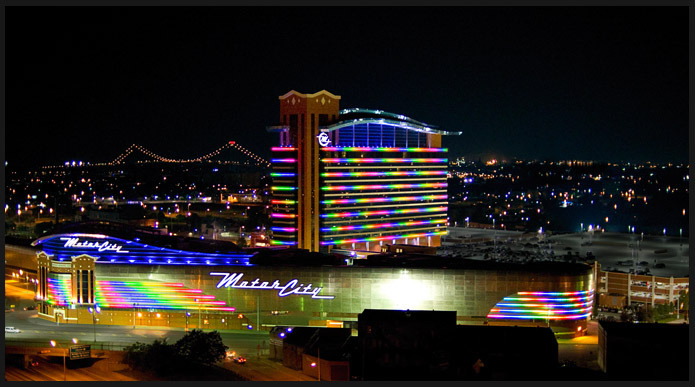 MotorCity Casino Hotel would love to accommodate your group. We provide several choices to meet your specific needs. 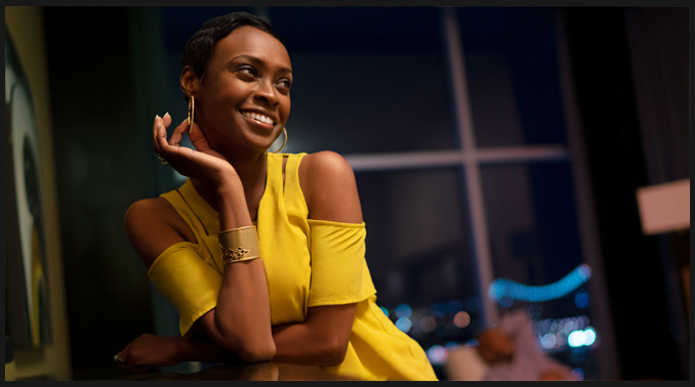 Take a luxurious shuttle ride from a convenient location near you and spend an exciting day at MotorCity Casino Hotel. For additional information, please contact us by calling 866.740.4321. Blue Lakes Charters & Tours, Inc.
Package includes deluxe hotel room, a $200 spa credit, and $50 in Free Slot Play! 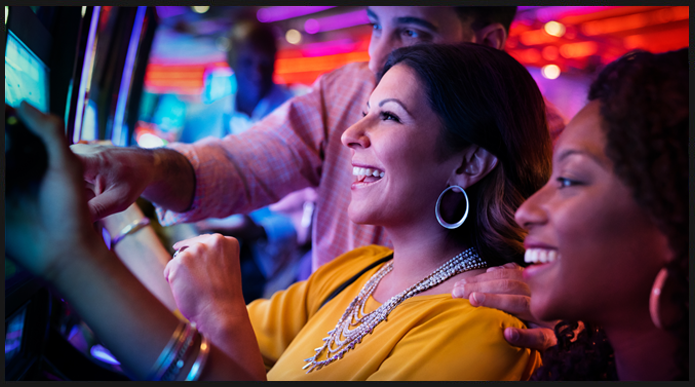 Package includes Deluxe hotel room, $40 in Free Slot Play, and free valet parking! Check in and chill out. Get a Deluxe room PLUS a $50 dining credit to use in any of our restaurants.